After a day out why not sit down in our garden and enjoy a nice cigar? 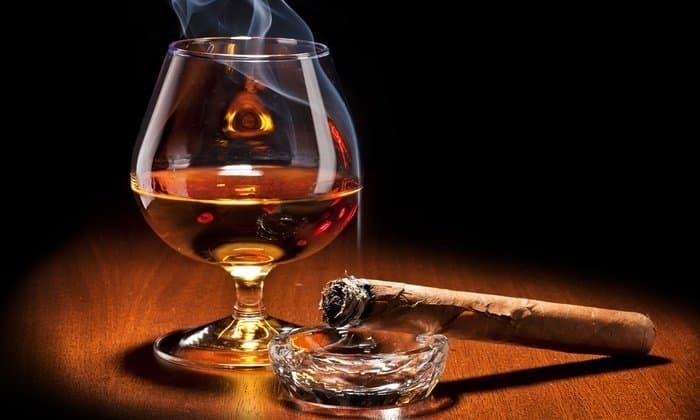 Whisky and cigars can match very nicely if you know how to pair them. We have arranged an interesting pairing where you receive 5 whiskies and 2 cigars for tasting. When perfectly balanced, it’s delicious! 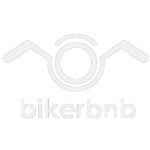 (email us for enquiries and booking). There are a lot of options to pair whisky with food, but one of our favourites is chocolate. 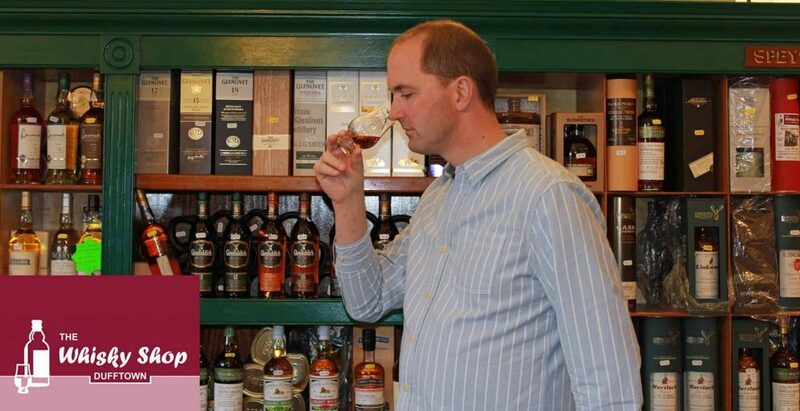 During the session we will give you a guided tasting of 5 whiskies. 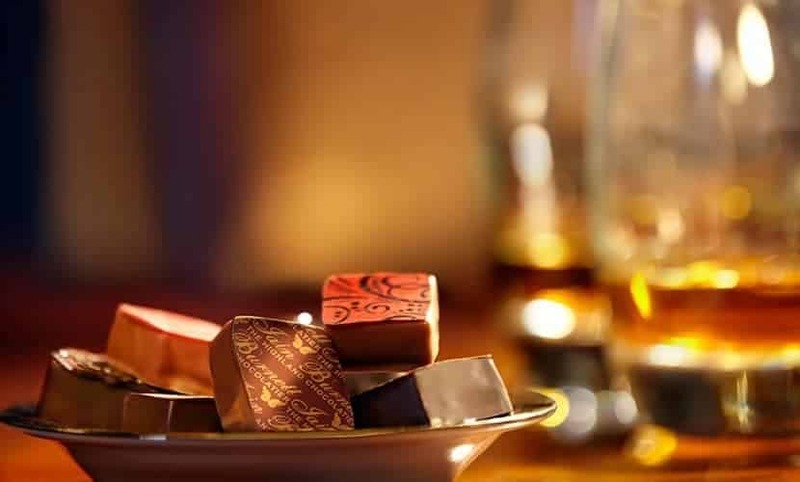 Every whisky is paired with a specific chocolate bonbon to enhance the flavours of both. Which combination will become your favourite? (email us for enquiries and booking). 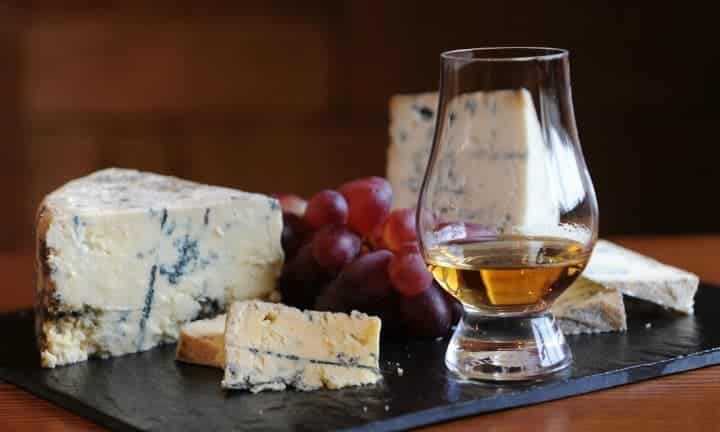 Did you know that cheeses not only go well with wine, but also with whisky? This arrangement comes with 5 selected whiskies and 4 different cheeses to pair with. To clean the palate, we also provide some (dried) fruits and biscuits. Great for after dinner or a late afternoon snack. (email us for enquiries and booking). When you come to Scotland you have to visit at least a couple of distilleries. Speyside is the area to do so! But drinking and driving isn’t a very good match and may cost you more in the end than you had expected. That’s why we offer our guest distillery tours! You choose a maximum of 3 distilleries from the list, we book them for you and drive you to them on that day. Keep in mind that distilleries offer different types of tours and travel time can vary. Therefore, you might not be able to do three tours on a day. We can transport a maximum of 6 people at once. 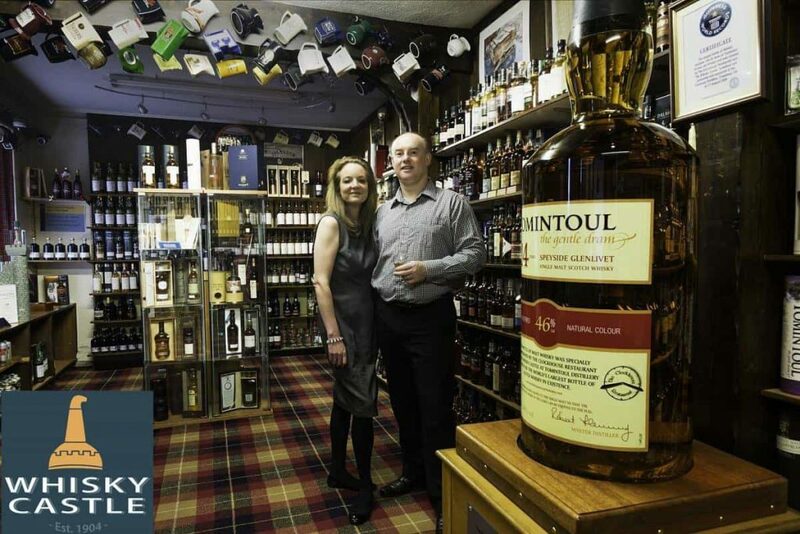 After the last visit we end up either at the Whisky Castle in Tomintoul or at the Whisky Shop in Dufftown where you can expect to taste some very special whiskies!